The average net profit of these 1,080 companies over last three years was Rs 5.35 lakh crore. 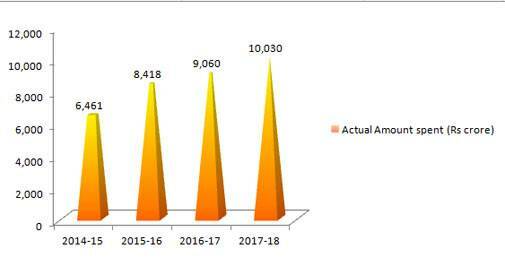 The Corporate Social Responsibility (CSR) spend by NSE-listed companies crossed Rs 10,000 crore, witnessing an increase of 11 per cent in 2017/18. This analysis, based on 1,080 companies, was released by nseinfobase.com, which is developed and powered by PRIME Database Group. The average net profit of these 1,080 companies over last three years was Rs 5.35 lakh crore. As per CSR requirements, the amount required to be spent by them was Rs 10,686 crore. These companies, however, decided to spend a bit more at Rs 10,886 crore -- Rs 200 crore more than the requirement. However, Rs 1,717 crore eventually remained unspent. 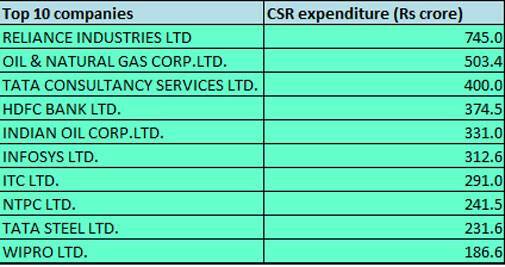 The final actual CSR expenditure by these companies, though, was Rs 10,030 crore, primarily because some companies spent more than what was mandated or decided earlier by them, representing an increase of nearly 11 per cent. The CSR law, which came into force in April 2014, mandates companies, subject to the provisions of the Act, to invest two per cent of their net profit in CSR projects. 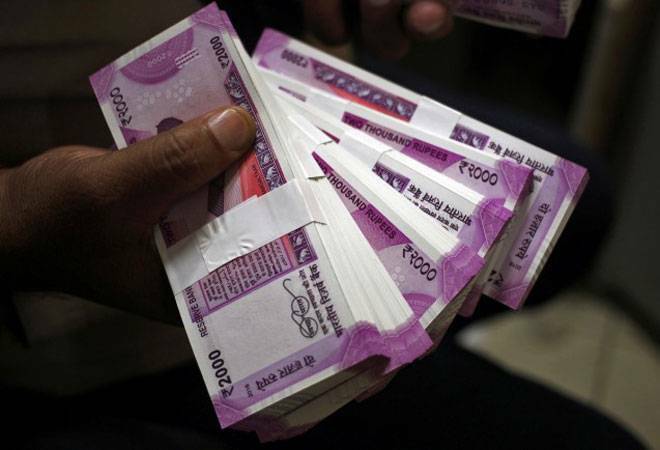 Companies with net worth of Rs 500 crore and above or revenue of Rs 1,000 crore and above or net profit of Rs 5 crore and above have to spend two per cent of average net profits of last three years. 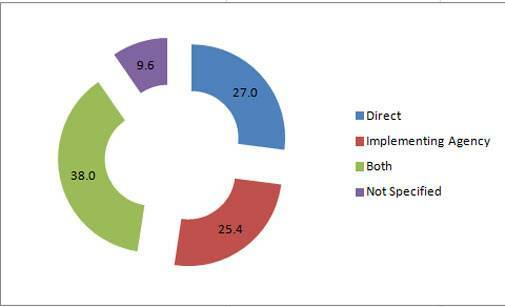 With increased participation, the number of companies which spent on CSR went up to 1,016 (94 per cent of the 1080 companies) in 2017/18 from 931 (92 per cent) in 2016/17. The balance 64 companies, despite being mandated, did not spend anything.